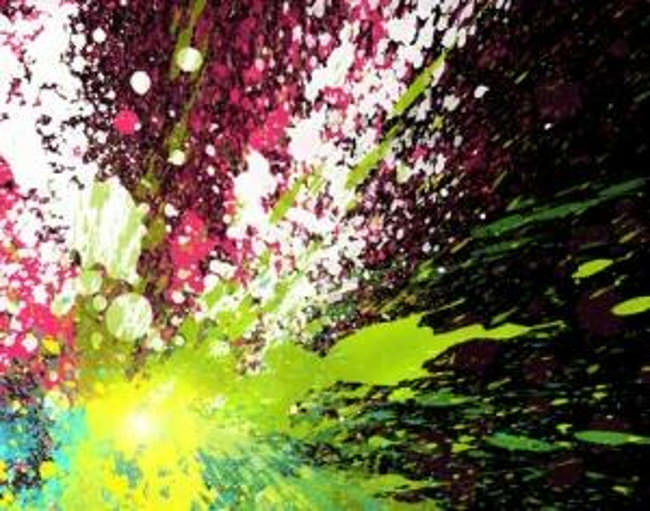 Web design is a lot to do with special effects. 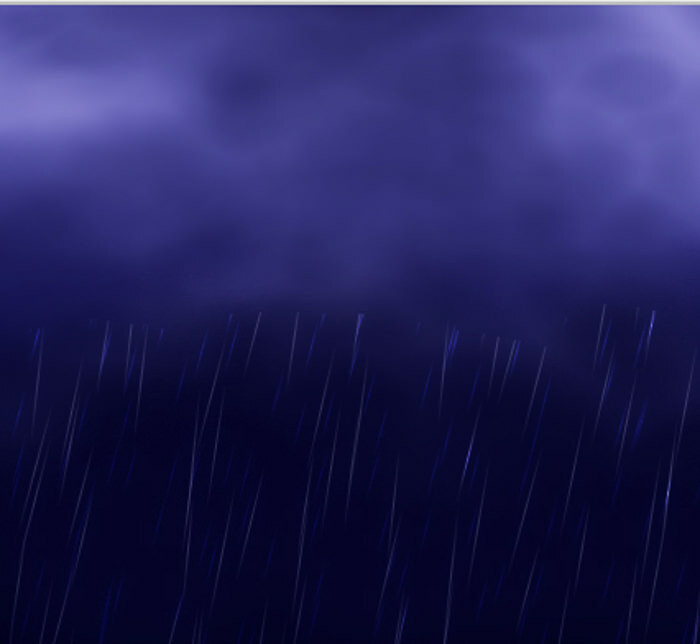 With the help of Photoshop and all the brushes it has, designers can work magic just like that. 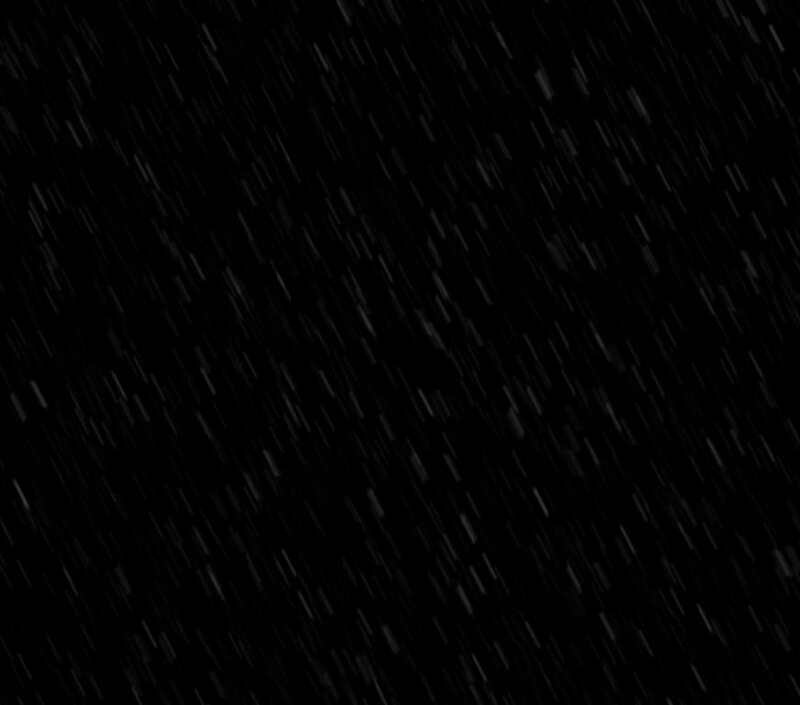 In this post the talking point is going to be Rain brushes. 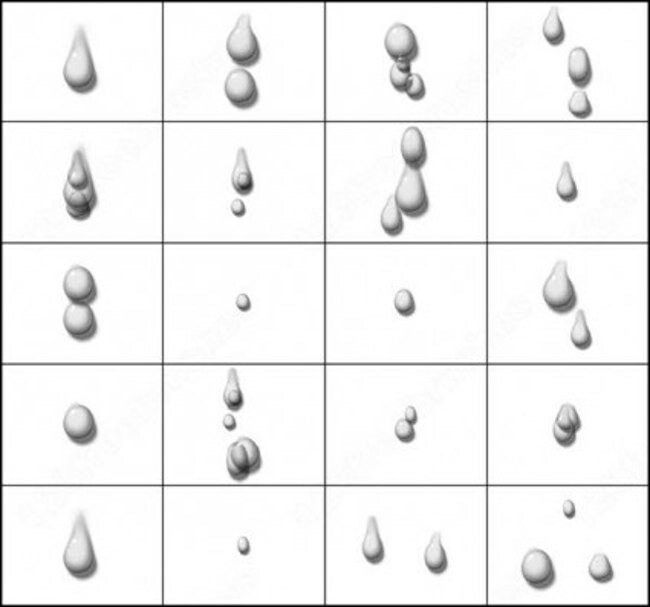 Now you don’t need to have to wait for real, natural rain to fall in order to get that effect in your artwork. 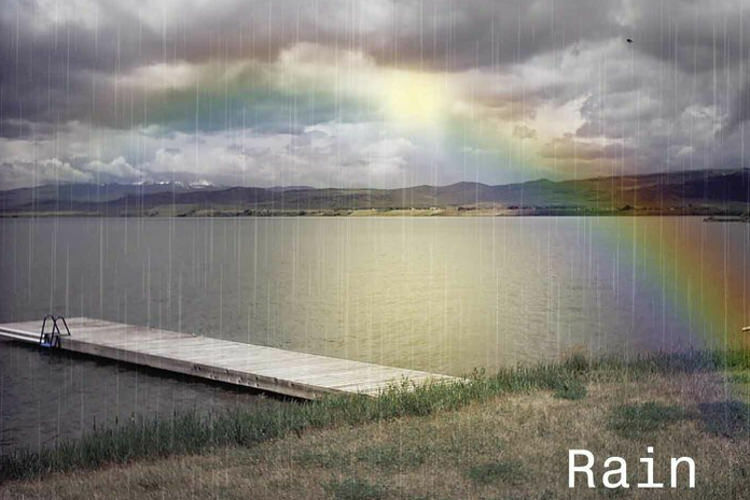 Thanks to Photoshop, and the various kinds of rain brushes which are easily available, you can easily create the rain effect and much more. 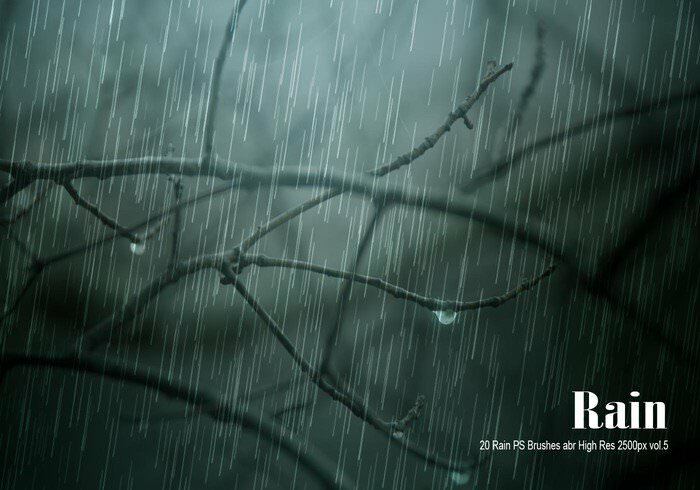 Depending on the kind of imagery you’re working for or with, rain as a special effect will only enhance the impact several notches. 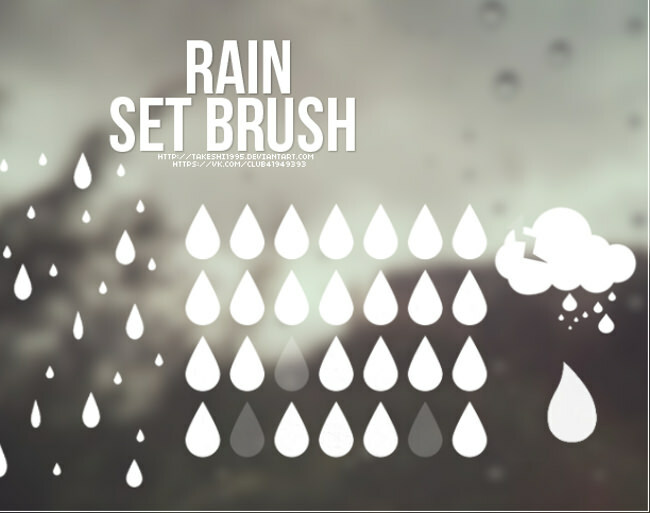 Designers completely agree that rain brushes can completely transform the dynamics of an image or design. All you need is the knowledge and skill to do so. 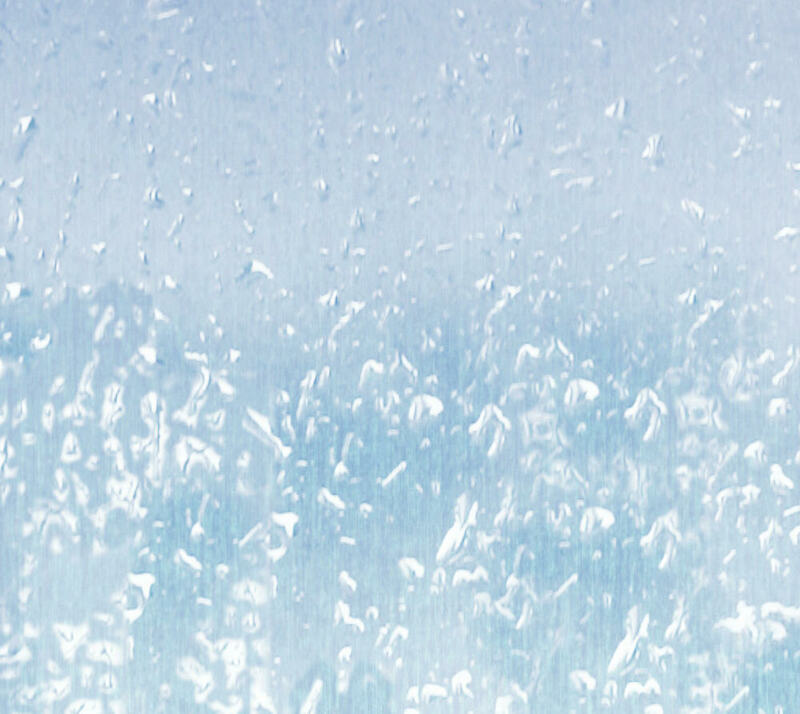 Agreeably, introducing the illusion of rain in pictures or design can be little complicated. 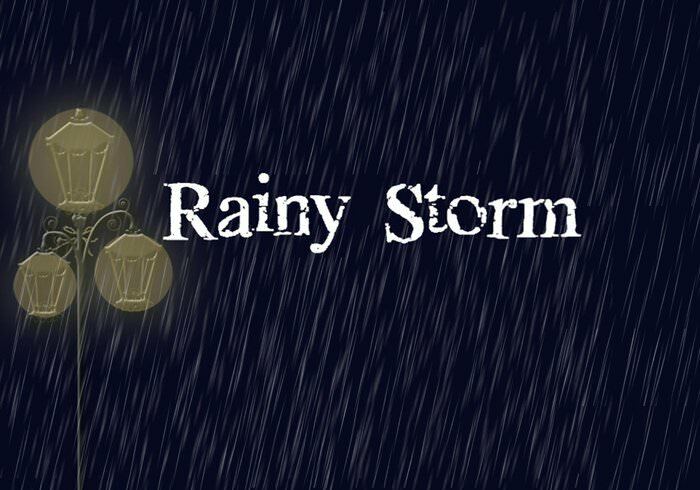 However, by taking assistance from the vast collection of rain brushes which are out there on the Web, you can effective infuse a good number of rain details in your artwork. 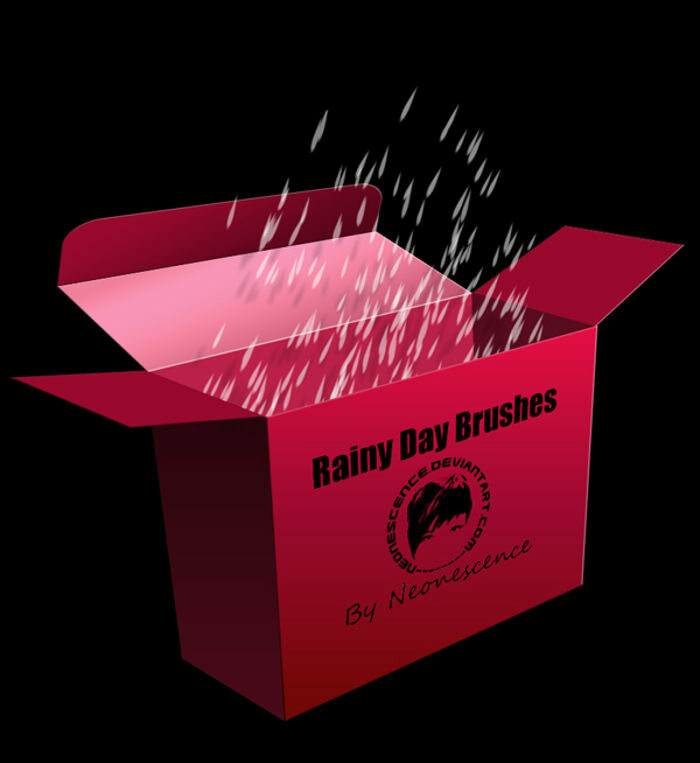 Whether it is a drizzle, droplets or a splatter of rain, you can employ the desired rain brushes to do the job for you. 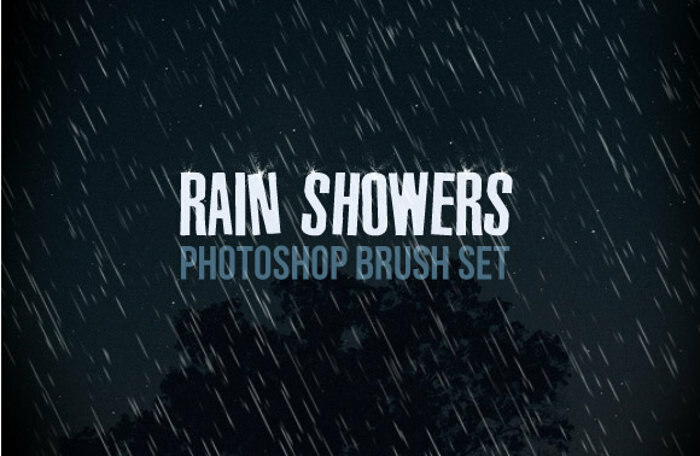 For a stronger inspirational kick, check out the showcase of best rain brushes there are on the Web and being used by designers frequently these days. 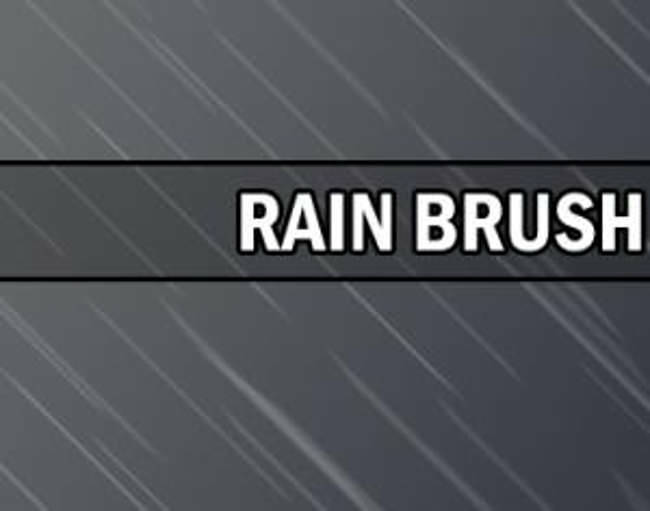 You will surely be able to produce realistic designs for your project – a picture or web design.Download the high quality brushes for free in .ABR format.